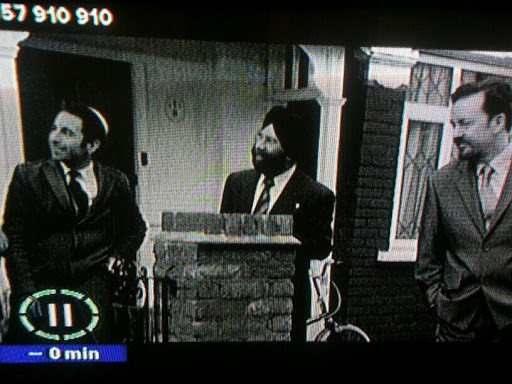 Is this the world’s most famous Sikh extra? You may not know who he is but chances are he’s been on your TV. This individual has appeared in the backgrounds of scenes in at least a dozen television and film productions. Read more at Buzzfeed.